Rolf Undsæt Løvland (born 19 April 1955) is a Norwegian composer and lyricist. Together with Fionnuala Sherry, he formed the Celtic-Nordic group Secret Garden, in which he was the composer, producer, and keyboardist. He began composing at an early age (he formed a band at the age of nine) and grew up studying at the Kristiansand Music Conservatory, later receiving his master's degree from the Norwegian Institute of Music in Oslo. He is maybe most recognised for composing the song You Raise Me Up, which, according to Rolf Løvland in an interview with Radio Norge in February 2010, has been covered more than 500 times thus far. 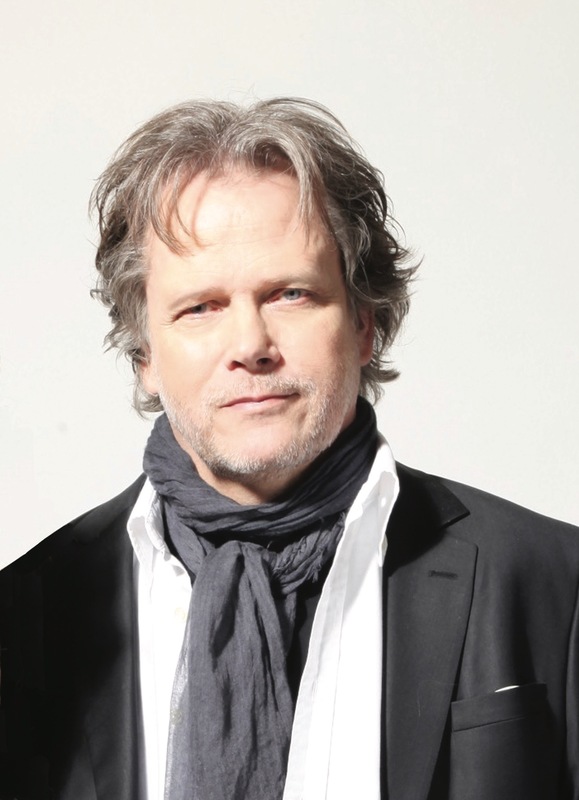 Løvland has won the Eurovision Song Contest twice, composing the songs "La det swinge" in 1985 and "Nocturne" in 1995 alongside Secret Garden, resulting in Norway's first two titles. In 2006 he composed the music for The Mermaid Chair, a television movie.